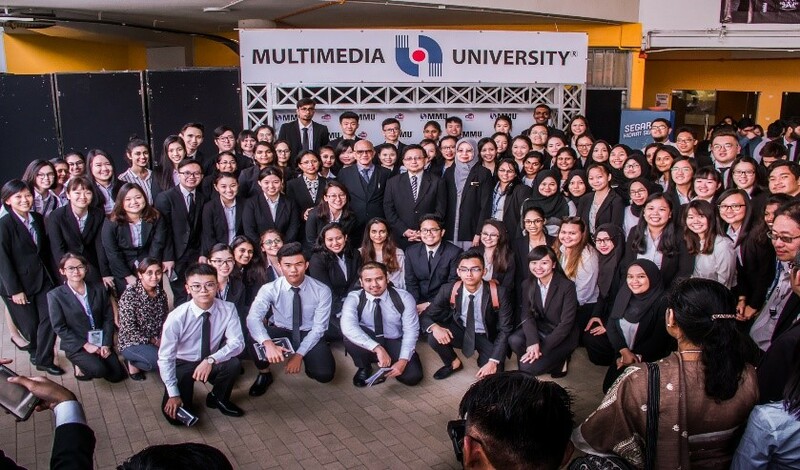 On 4 August 2018, the Multimedia University Law Society’s (MULS) held its annual Law Seminar themed “Death Penalty – The Rope That Ties The Knot Of Life and Death” at MMU Melaka. This theme was selected for the seminar as the death penalty remains one of the debated issues in the criminal justice system. Many countries have abolished it. Malaysia also has begun to take small steps towards abolishing the death penalty by providing judges with the discretion to impose either a prison sentence or the death penalty on drug offenders. The Chief Justice of Malaysia, Yang Amat Arif Tan Sri Datuk Seri Panglima Richard Malanjum was invited to give the keynote address. 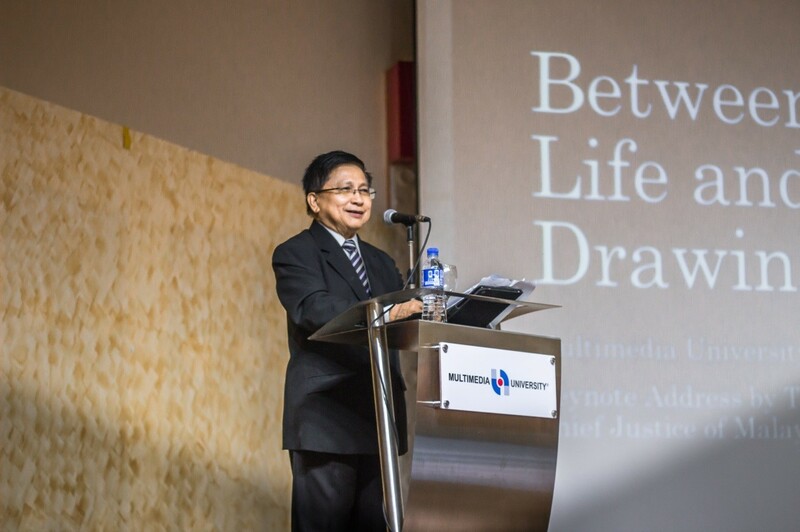 In his speech, the Chief Justice enlightened the audience about the mechanism of death penalty in the current system of justice in Malaysia. He also shared his view on whether the death penalty is itself against morality and whether there is a need for such a harsh irreversible form of punishment. 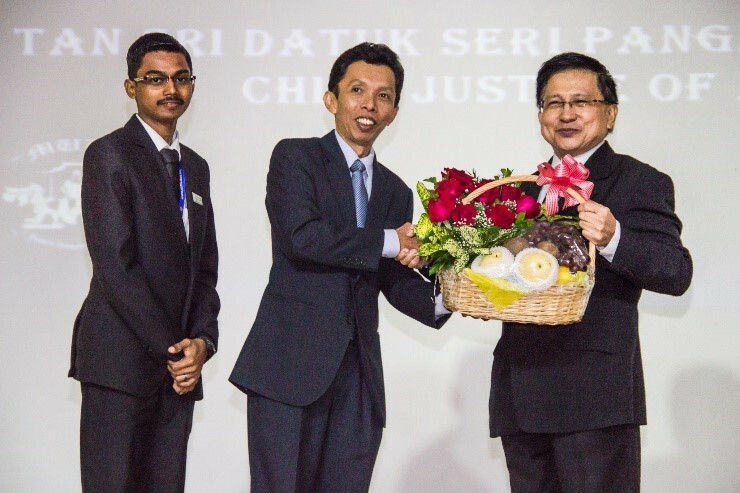 Along with the Chief Justice of Malaysia, two other prominent speakers namely Yang Berbahagia Prof Dato. Dr. Aishah Bidin, Vice Chairman of the Human Rights Commission of Malaysia and Yang Berbahagia Mr. Haji Hasnan Hamzah, Advocate & Solicitor of Messrs Hasnan Hamzah were present to share their opinions, thoughts and knowledge on the matter. Also present during this fruitful session were FOL students and lecturers, along with Professor Dr. Ho Chin Kuan, Vice President of Academics and Internationalisation, Dr. Mohd Rizal bin Abdul Razak, Campus Director of Multimedia University, Melaka Campus, Dr. Abdullah Sallehhuddin Abdullah Salim, Director of the Student Affairs Division; Dr. Manique Apsara Ephranella Cooray, Dean of Faculty of Law and Assoc. Prof. Dr. Gerald Goh Guan Gan, Dean of Faculty of Business.